What is Black Coffee Theology? Black Coffee Theology speaks to the cultural trends and events of the day from the Biblical world-view in the same way I like my coffee: no cream, no sugar, just the straight, strong, stimulating stuff. It is theology that sobers the mind and stimulates the spirit to live wisely in the world. Commenting on life from the Biblical world-view means looking at everything through the lens of four fundamental truths: creation, the fall of man, the redemption of Christ, the return of Christ, and restoration of all things. These answer humanity’s most basic questions: Where did we come from? What’s wrong with the world? How can we fix it? Where’s it all headed? I have been a pastor and Bible teacher since 1992. I’m committed to clarity, accuracy, and practicality in teaching and writing. I believe the Bible to be the Word of God and Christ Jesus to be the hope of the world. The storytellers of a culture shape the values of a culture. I write because God is the Great Storyteller and I believe He created me to be a storyteller (and because my friends tell me I’m better at that than engineering ;-). 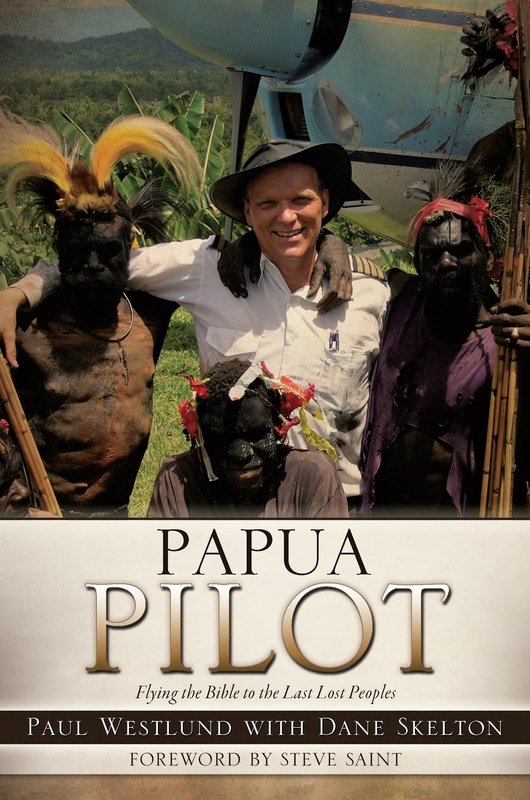 I’ve authored two books: JUNGLE FLIGHT: Spiritual Adventures at the Ends of the Earth, a book of true stories from the ministry of JAARS, formerly Jungle Aviation and Radio Service and, PAPUA PILOT: Flying the Bible to the Last Lost Peoples, with the late Paul Westlund. Both are available on Amazon.com. I am a graduate of the Christian Writer’s Guild and The World Journalism Institute. I have been published at World.wng.org, AMA Motorcyclist Magazine, and The Gazette Virginian Newspaper. My hobbies include cars, motorcycling, and aviation, so when I’m not writing I’m either wrenching, riding, or flying. I’ve been married to Krista for over thirty years and have three wonderful daughters. If you’ve read this far you might be interested in having me help write your story, or speak at your conference or retreat. Topics include: Men, Marriage, Leadership, Human Sexuality, among others along with complete Bible Book Studies. Click:http://www.fccsobo.org/?i=15389&mid=1000&id=466684, to hear a sermon. Contact me at daneskelton@hotmail.com. Thanks for stopping by and following my photo and travel blog. I look forward to checking out your blog as well!